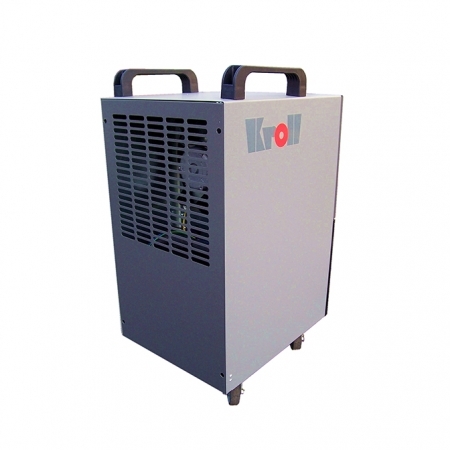 The professional Kroll Building Dehumidifiers have been designed to provide an effective solution whatever the situation. 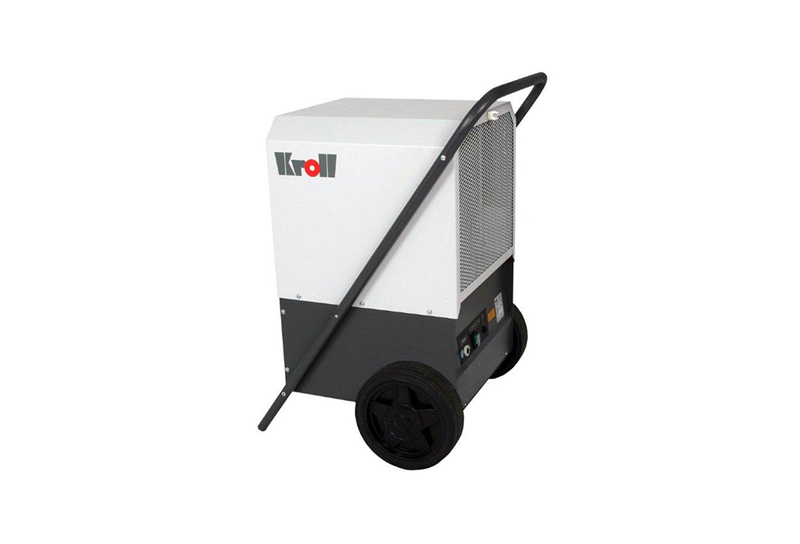 In newly built or partially completed buildings, Kroll Dryers enable interior plaster, screeds and timberwork to be dried at a controlled rate. This means that construction can work systematically, keeping to the required schedule, regardless of weather conditions. 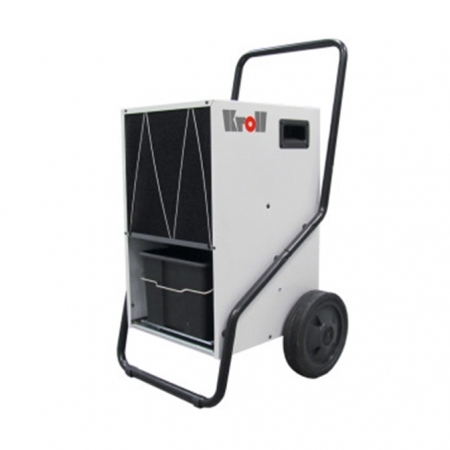 They are also a popular choice throughout the hire and flood restoration industries where they help reduce the speed of drying times and reduce water damage.